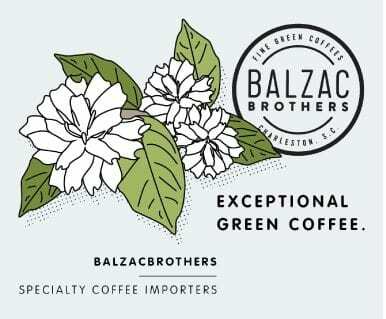 Specialty Robusta is here, it’s being celebrated, and it’s what coffee needs. In July 2016, the first ever Taza Dorada Robusta, or Robusta Gold Cup, was held in the Ecuadorian Amazon. 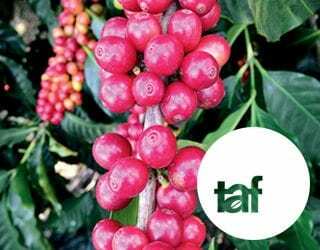 The equivalent of the Cup of Excellence in other producing countries, Ecuador’s Taza Dorada Arabica has been going strong for ten years. 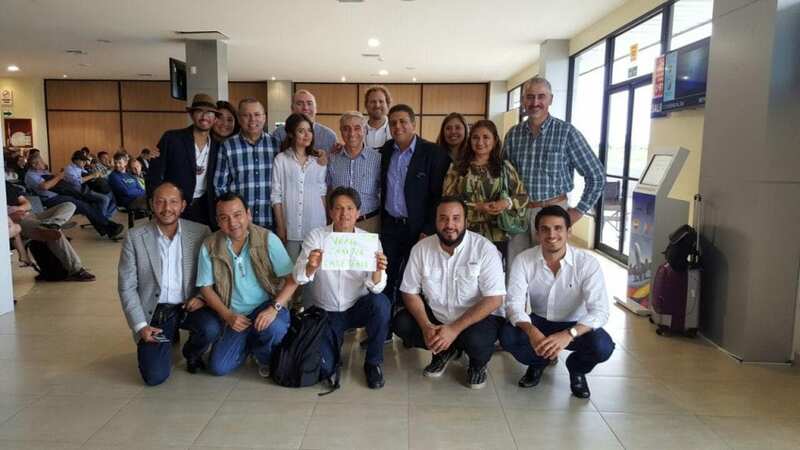 But it took a lot of hard work on the part of the National Association of Ecuadorian Coffee Exporters (Anecafe), the Catholic Relief Services, and the Sucumbíos provincial government to bring the Robusta version to life. I was honored to be the National Head Judge for this event. I can tell you that it was an unquestionable success, and that it’s going to have a profound impact on the coffee industry worldwide. 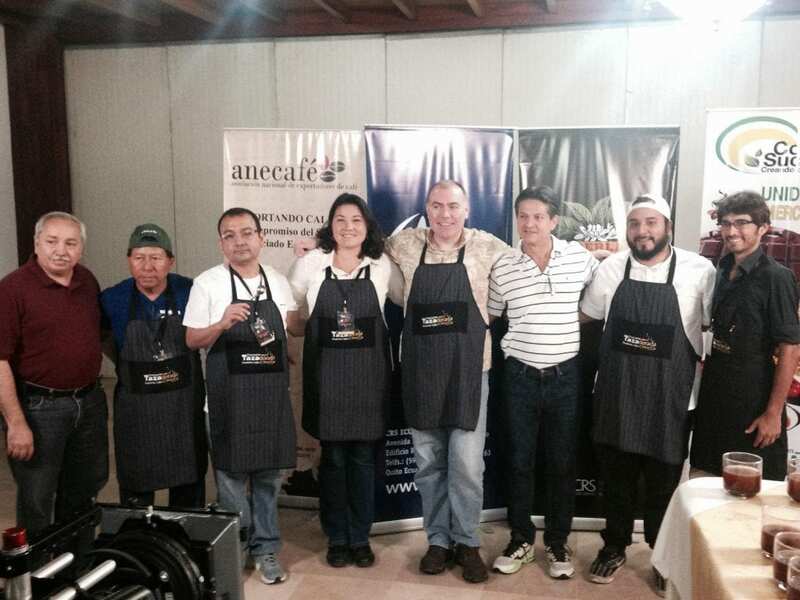 In the semi-final and final rounds of this tournament, I shared the honor and responsibility of choosing Ecuador’s best specialty Robustas with one other National Judge and three International Judges from the USA. All the Judges had experience of specialty Robustas. 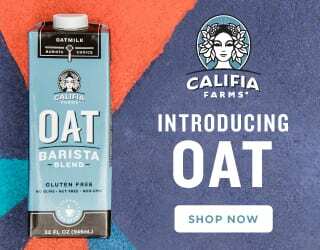 We found coffees with a wide variety of flavor notes, including chocolate, vanilla, cacao, banana, almonds, fruity, and floral. There were some sweet coffees, with great acidity and low levels of bitterness. 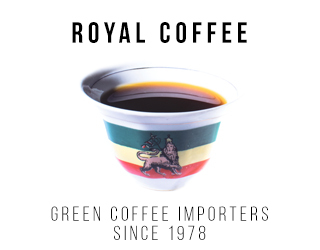 All of us agreed that you could take some of the best coffees on the table, put them next to Arabica samples, and nobody would even notice the difference. Out of the 25 semi-finalists, 22 cupped at 80 points or higher on the Fine Robusta scale. The average score of was 81.99 – with the top ten averaging 83.17. The top three winners were all from the province of Sucumbíos, in the Amazonian Region of Ecuador, where the tournament was held. 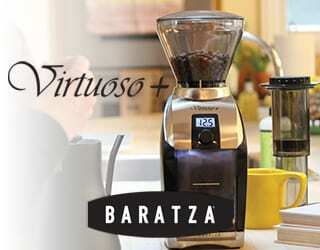 The winning lot belonged to Mr. Calixto German Rivera Narvaez, whose coffee scored 84.40 points. The Judges described it as “grape, candy, kiwi, stewed fruit and residual banana.” One of the judges – Miguel Meza from Paradise Coffee Roasters of Minneapolis/Hawaii – bought it at a stunning $2.25 per pound: significantly more than the world commercial standard of approximately $0.65 per pound. The second (Abel Lapo Tandazo) and third (Jesús Torres) place coffees were close behind, at 84.15 and 84.10 points respectively. Ecuadorian coffee company El Café C.A. purchased them at the premium prices of $1.40 and $1.30 per pound, still significantly more than the $0.65 these farmers would otherwise have been paid. In fact, all of the 25 semi-finalists were purchased at more than double of what they would typically have received, had they not been recognized as specialty. 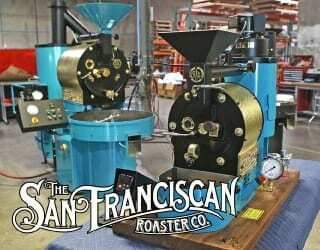 We have to stop thinking of Robusta as bad, and start perceiving it as what it is: different. And we have to admit that we need Robusta. According to the Economist, around 40% of coffee production is Robusta. How can we not strive to perfect the quality and yield of a product that makes up such a significant chunk of the world’s coffee? What’s more, why should we ignore this potential solution to the issue facing us today: the increasingly insufficient amount of Arabica? In 2015, the ICO states that the world produced 84.3 million 60-kilo bags of Arabica. Sounds like a lot, right? But the ICO also estimates that 152.1 million bags were consumed. That missing 68 million bags, give or take a few thousand? Either Robusta or last-year’s Arabica. 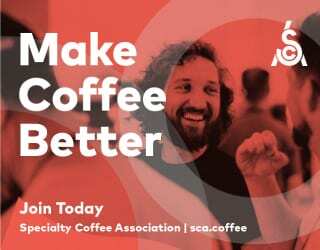 What’s more, the ICO records a 2% annual growth in coffee consumption over the last five years – and let’s not forget the emerging super consumers like China and India. The ICO puts the growth in China’s consumption at an astronomical 16% per year. 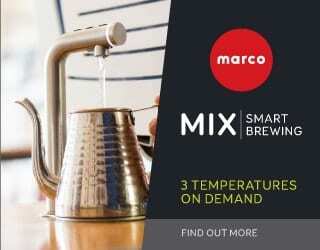 In short, we simply can’t produce enough Arabica coffee to meet this growing demand. And that’s not even taking into account the impact of global warming and the risk of Arabica extinction. 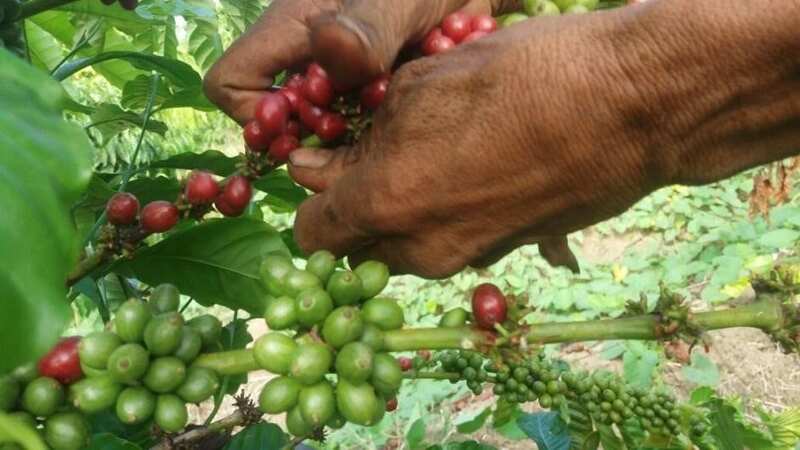 With each passing day, Arabica coffee plantations are losing arable land, exposing coffees to hotter temperatures, and making their trees more susceptible to plant diseases as a result of global warming. Robusta is a part of the future of coffee. And so we should be trying to improve the quality of it. 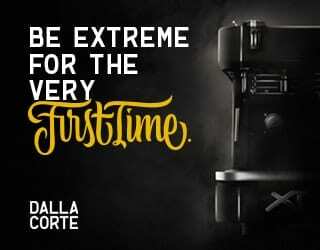 Events like Taza Dorada Robusta help to promote specialty Robusta on an international scale. But it’s not just the global coffee industry that benefits: it’s also producers. And the implications are huge. We gave feedback to all the producers on the specific issues affecting the quality of their coffee – and how they can solve them. We saw many of the same problems that we get with Arabica coffee: under-drying, cherry picking practices, bad processing, and so on. With this feedback, the producers can now tweak their practices so they can achieve better results in next year’s harvest. The semifinals also ended with a two-day educational program. 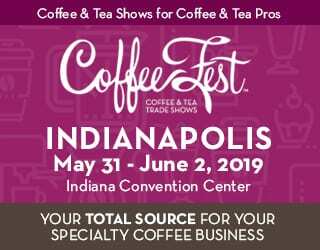 There were presentations and panels, given by both Ecuadorian and international experts, on topics such as Robusta coffee marketing, climate change, quality improvement, and sustainability. Around 300 farmers attended. What’s more, the high prices paid for the 25 semi-finalists made an immediate impression on the producers. It proved to them that producing quality is good for business. 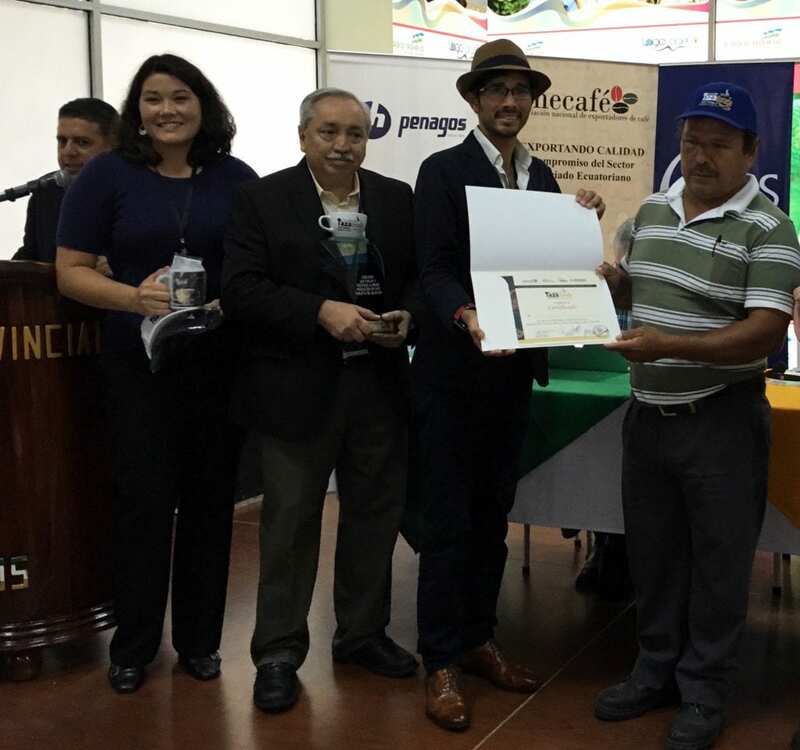 Taza Dorada Robusta helped to provide both the motivation and the knowledge that farmers need to produce specialty. 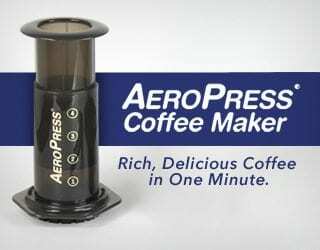 This is important, and not just because it’ll lead to a better quality of coffee. It’ll also lead to a more sustainable business model for these producers. A significant number of families live solely off of their Robusta plantation. 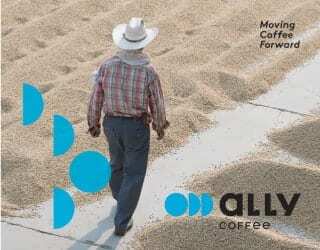 They will benefit from the increasing returns that come with better quality coffee. The potential for specialty Robusta has always been there. But recognition of it is just beginning. We have to work together to find markets and consumers for these products. 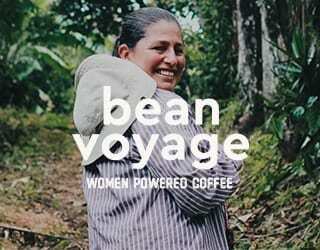 Only in this way will the hard work of these coffee farmers be both recognized and financially rewarded. Robusta is not bad. 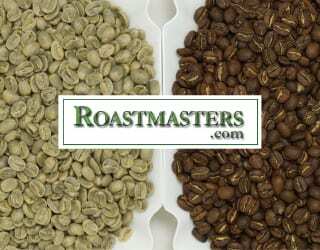 If treated with the same care, from seed to cup, as Arabica then it is a viable alternative. 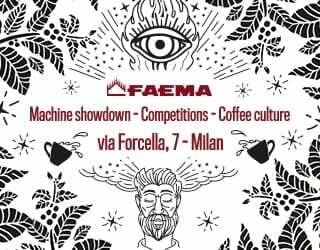 All I am asking is for you to give Robusta a fair chance, whether at the cupping table or in the café. Article written by M. Idrovo. Feature photo credit: CAFECOM S.A.